Tourism Kamloops is excited to welcome Jordan Fraser to the team as our Digital Marketing Specialist. Her portfolio will include planning and execution of paid digital media campaigns and other digital marketing projects. Jordan is from Kamloops and is a graduate from the Bachelor of Business Administration program at Thompson Rivers University. Jordan spent the last year improving her digital and tourism marketing skills with the team at Destination Osoyoos. 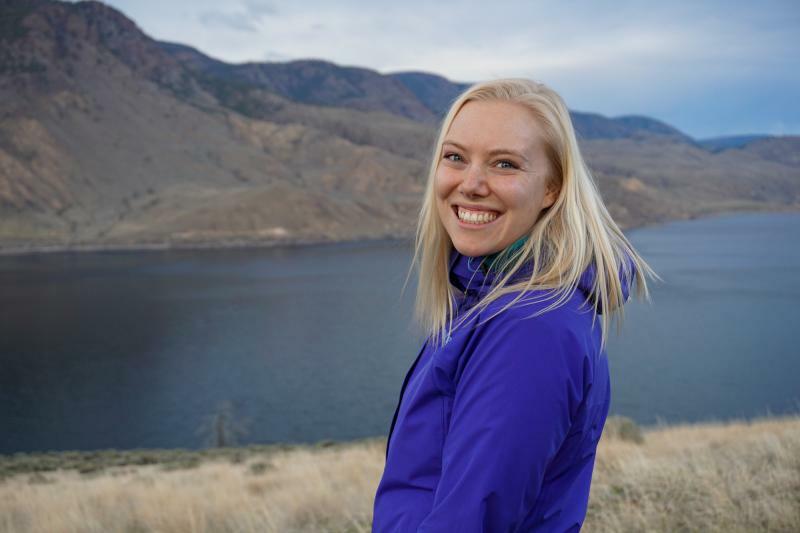 Her passion for Kamloops never wavered and she shares that passion through her local hiking blog, hikekamloops.ca. Jordan is thrilled to be back in Kamloops and joining the team at Tourism Kamloops.